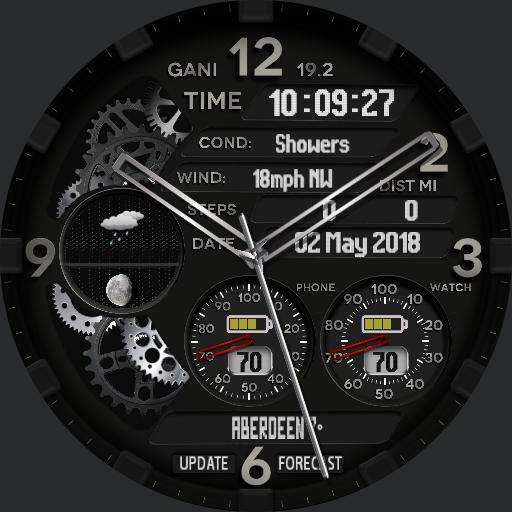 Redesign of the Gani 19 originally created by Eren Gani. I did not create this beautiful piece. I just changed some of the colours from purple to cream,to blend better with the overall design.